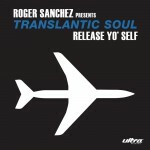 Roger Sanchez is an American house music DJ. He is the eldest of two sons born to Angela Almonte and Hugo Rene Sanchez, immigrants from the Dominican Republic. 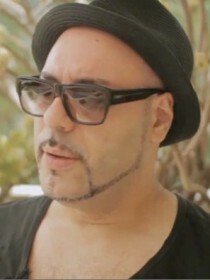 Sanchez graduated from the High School of Art and Design in New York City.